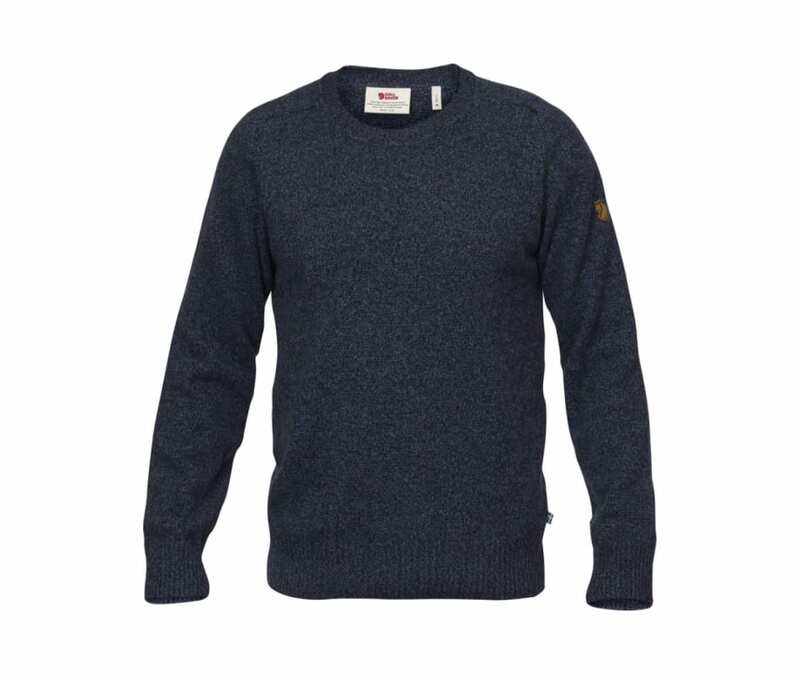 Knitted sweater in recycled wool, a light, pliant everyday favorite that is really comfortable on cold autumn days. Classic design with a round neckline and well-fitting raglan sleeves. Two-tone twisted yarn gives a slight melange effect.